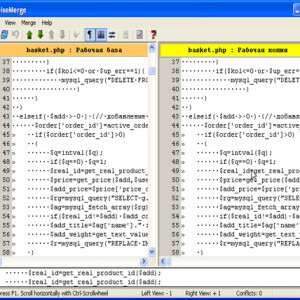 Have you ever tried to manage different versions of the source code for their programs? If so, you’ll know that it’s hard find a good program to do this. So what do you do? 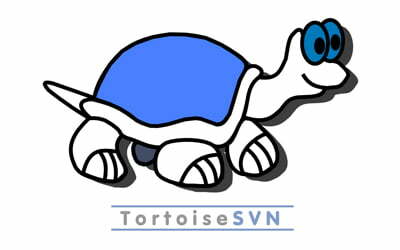 Various programmers have found success by using TortoiseSVN. But there are a few things you should know before you try this program to guarantee you will get the most of it. 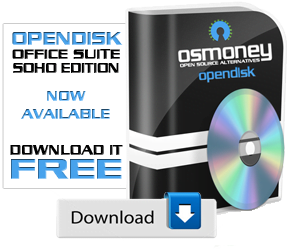 This post will tell you what you need to know to make sure that this program is for you. 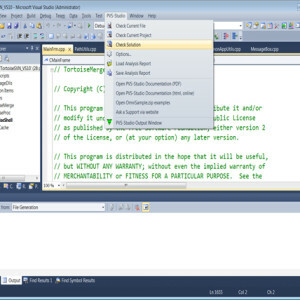 TortoiseSVN is an easy to use revision tool, it will help you manage various versions of source code, it implements Microsoft Windows shell extensions. 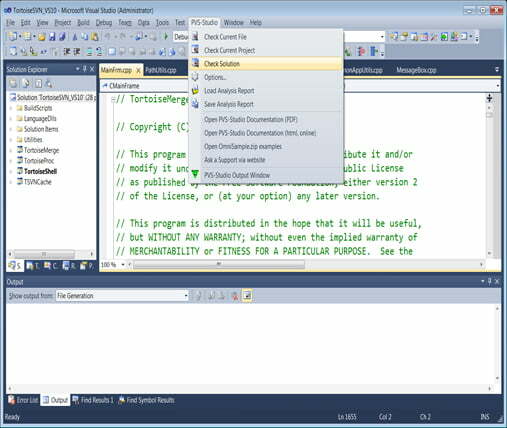 When using Windows explorer it will show you context menu items for Subversions commands, it can also be integrated to Microsoft Visual Studios. 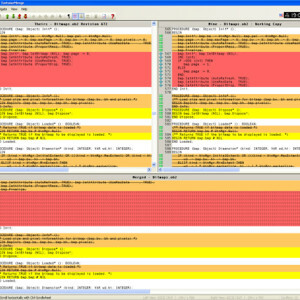 All commands are available directly from the windows explorer. 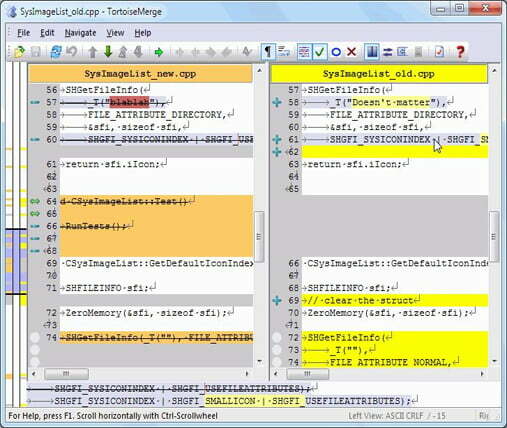 You can choose which entries TortoiseSVN should show in the top context menu and which it should put in the submenu. See the status of your files directly in the Windows explorer. 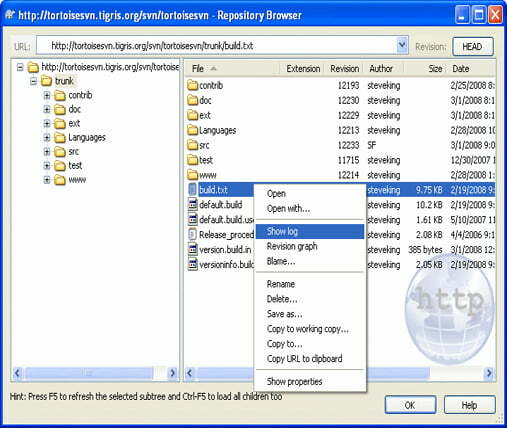 Inside the Windows Explorer, TortoiseSVN shows you the state of the files with overlay icons. The following screenshot shows all available overlays, but usually you will only see a few of them. 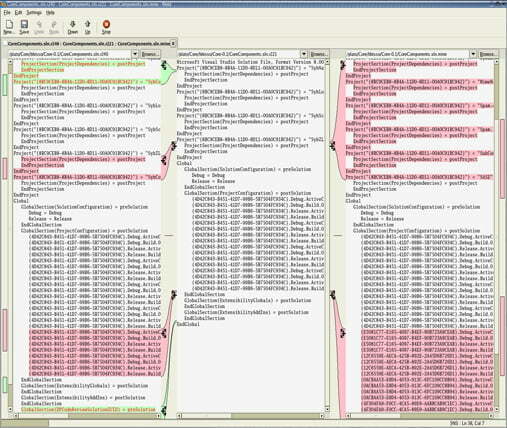 Can create a graph of all revisions/commits. 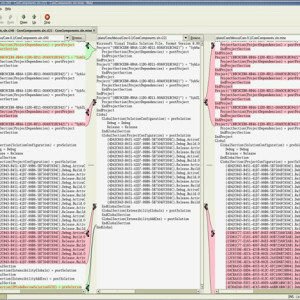 You can then easily see where you created a tag/branch or modified a file/folder. Graphs of commit statistics of the project. 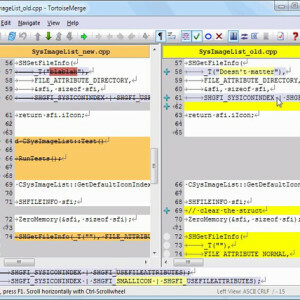 With TortoiseSVN you will have the revision tool that you need to manage all the different source codes that you need with an easy to use program.